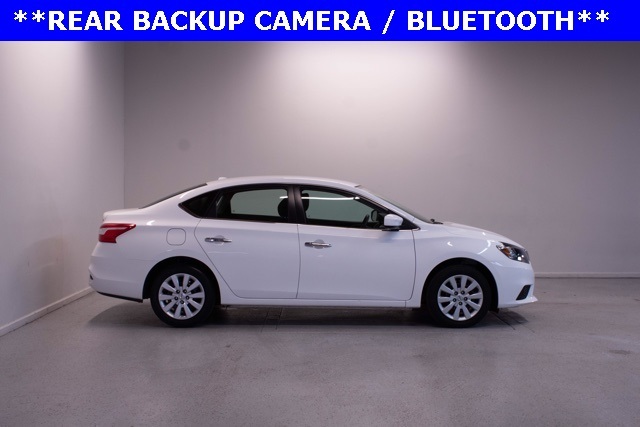 2017 Nissan Sentra SV FWD 1.8L 4-Cylinder DOHC 16V CARFAX One-Owner. 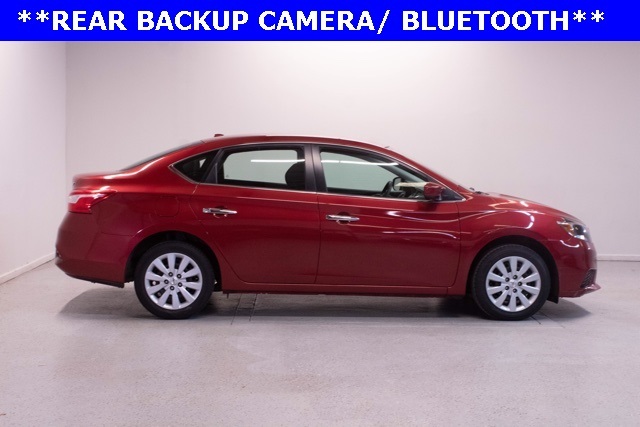 Odometer is 4596 miles below market average! 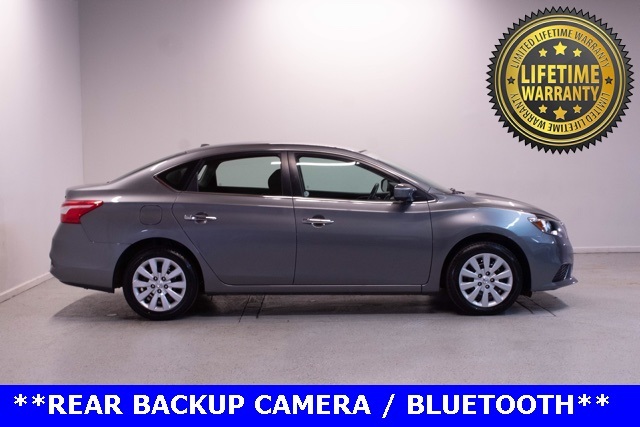 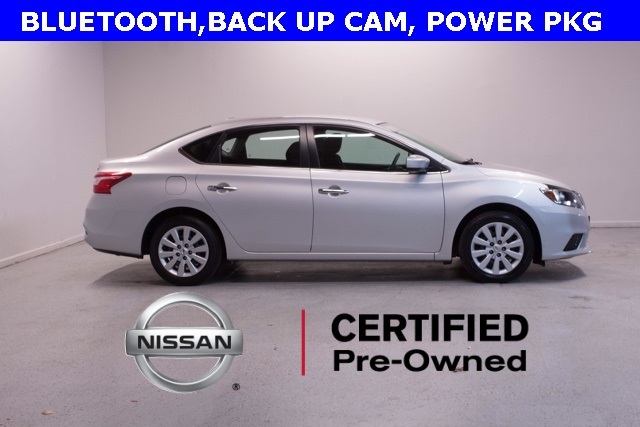 29/37 City/Highway MPG Rear Backup Camera, Great Condition, Low Mileage, One Owner, Clean Carfax, SMARTPHONE CONNECTIVITY - BLUE TOOTH, Mention this advertisement to the dealer to receive the advertised price., LIFETIME WARRANTY ON ENGINE AND TRANSMISSION, CERTIFIED PRE OWNED NISSAN.